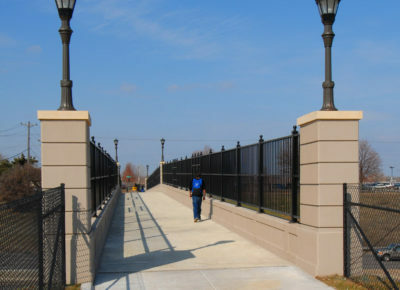 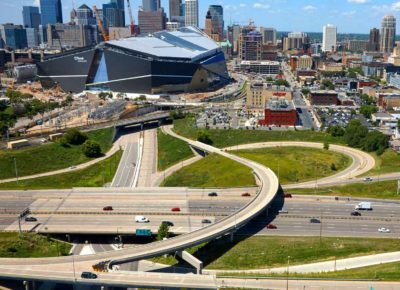 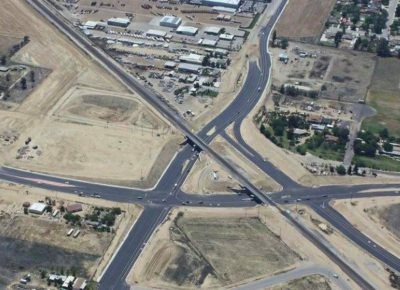 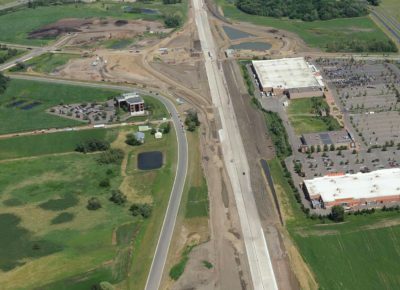 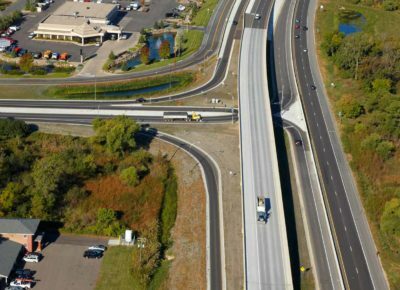 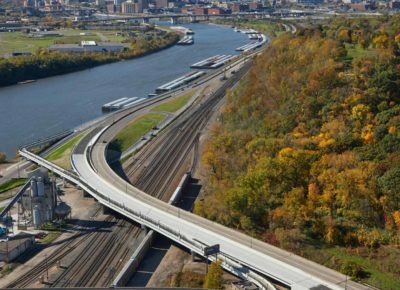 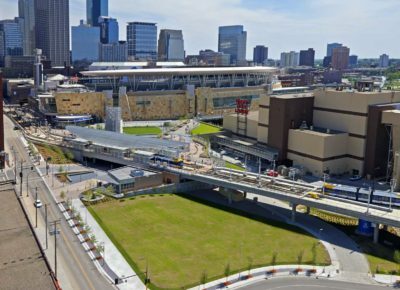 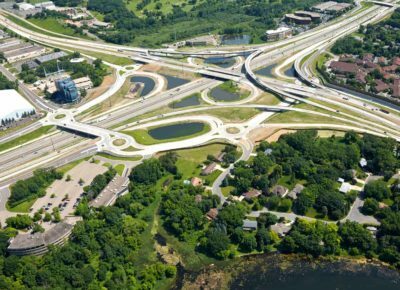 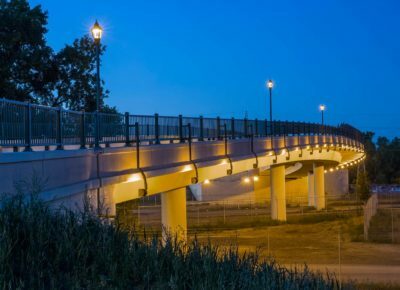 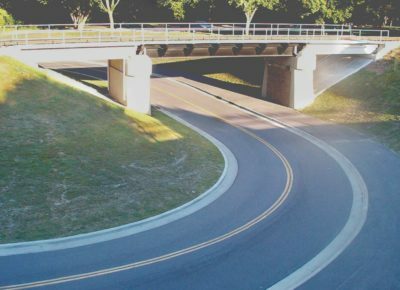 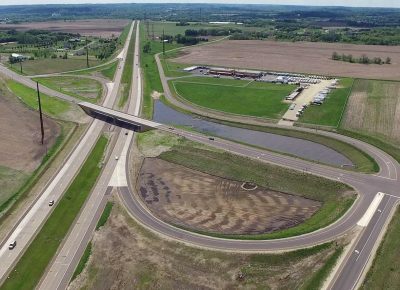 Our bridge design experience includes a broad range of successful projects for state Departments of Transportation, counties, municipalities and private clients. 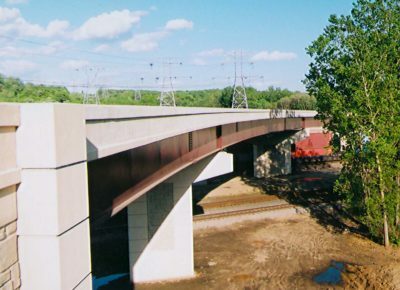 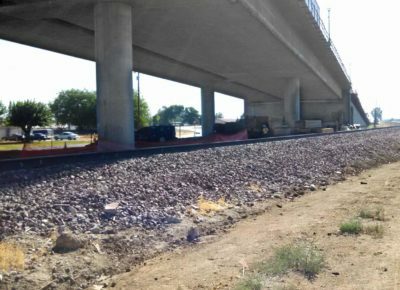 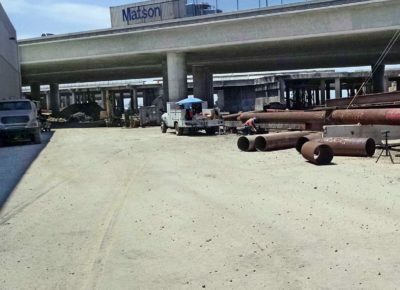 From the design of new bridges to the replacement, rehabilitation and repair of existing structures, our team has decades of experience delivering innovative design solutions that are cost effective and minimize future maintenance costs for our clients. 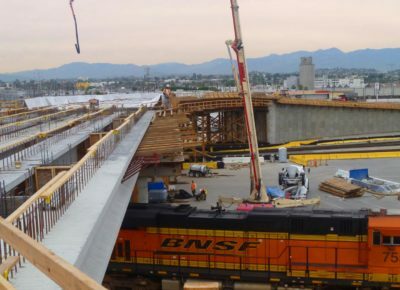 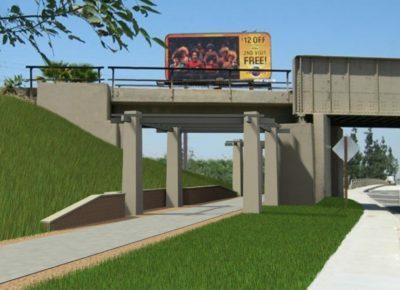 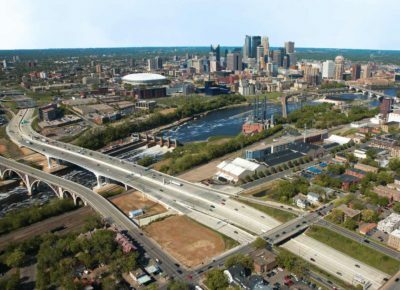 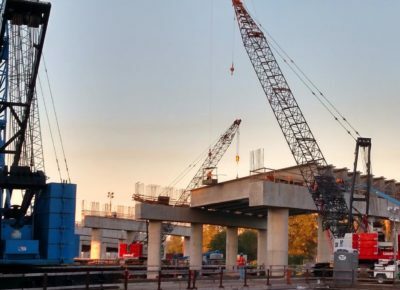 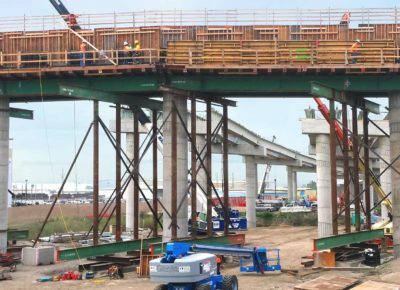 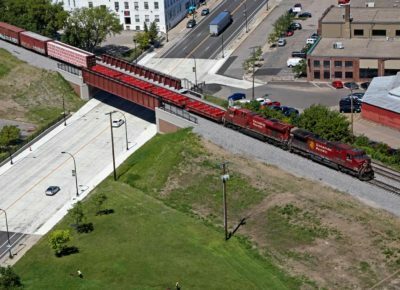 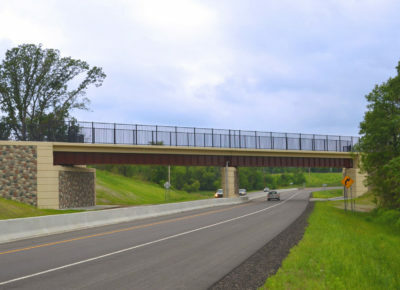 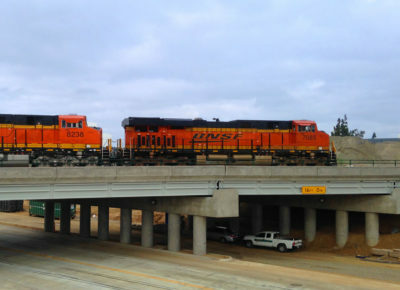 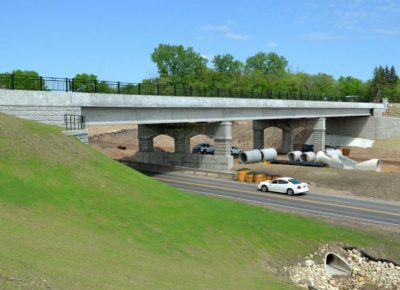 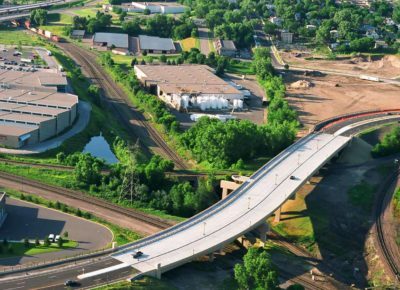 By focusing on collaboration and high quality performance our experienced bridge team creates safe and lasting structures that improve transportation mobility and connect communities.